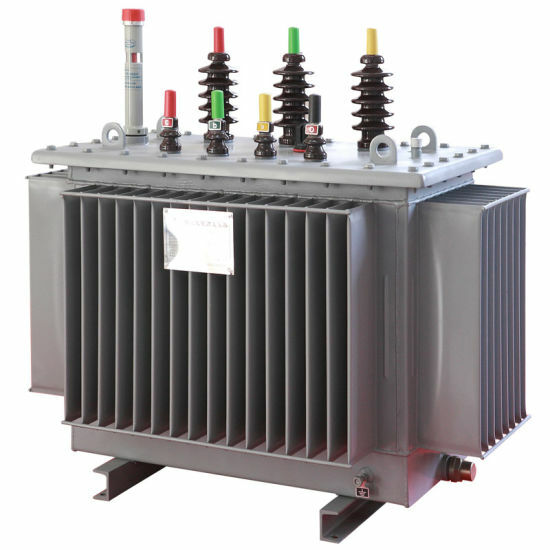 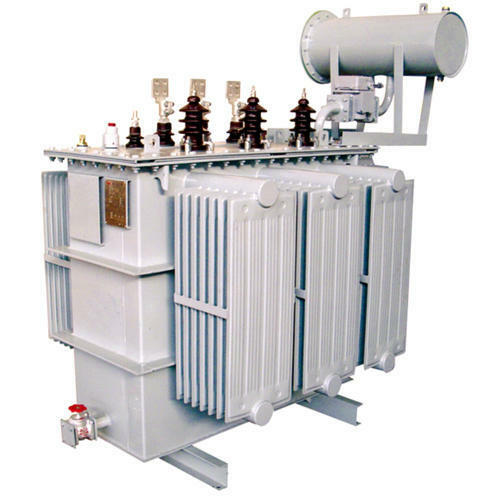 On distribution level, the load imperfections cause current unbalance which travel to transformer and cause unbalance in the three phase voltage. Not only in the distribution side but through the transformer, voltage unbalances disturbs the high voltage power system as well. 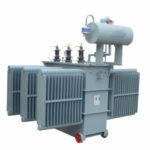 In fact, current unbalance can be 20 times as high as the voltage unbalance. 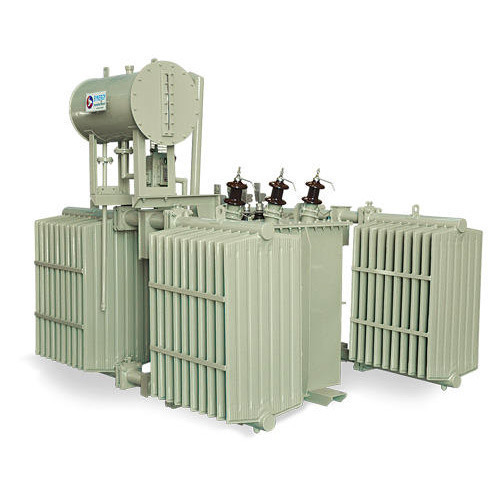 Unevenly distributed single-phase loads can cause the latter across. 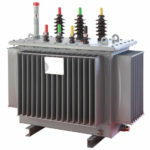 a 3-phase power system. 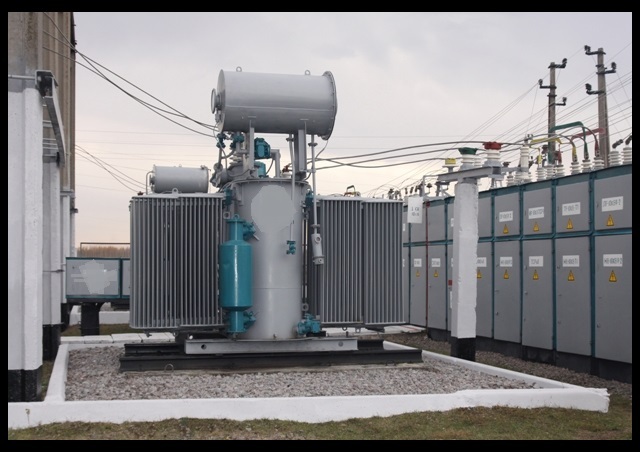 In other words, instead of balancing phase-to-neutral loads evenly across all three phases, more are distributed onto one or two phases.